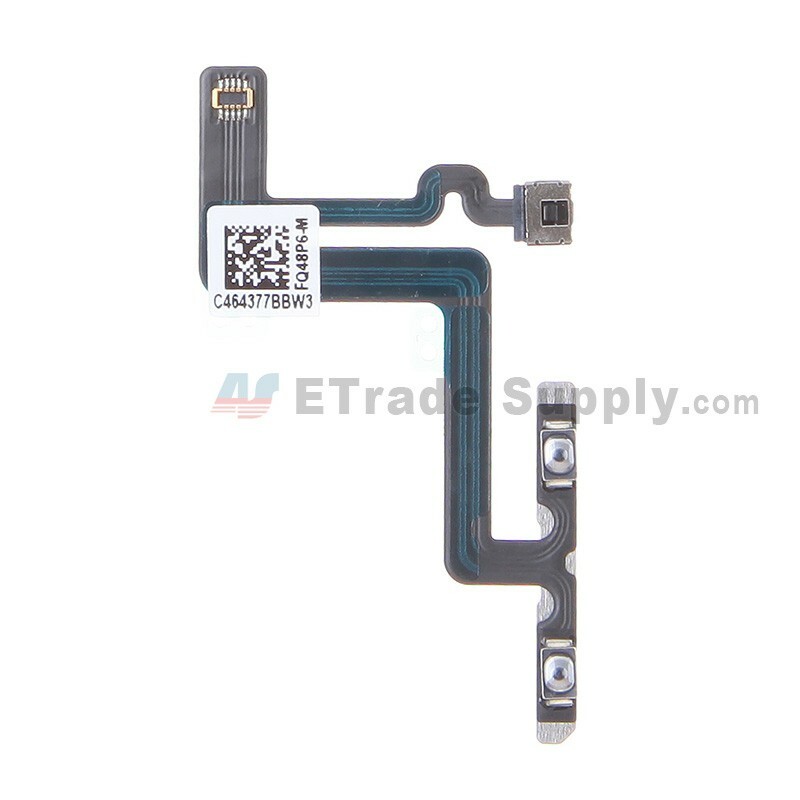 This iPhone 6 Plus flex cable ribbon includes volume button contacts and mute button connector. 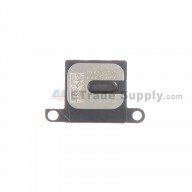 This iPhone 6 Plus Volume Button Flex Ribbon comes with adhesive. 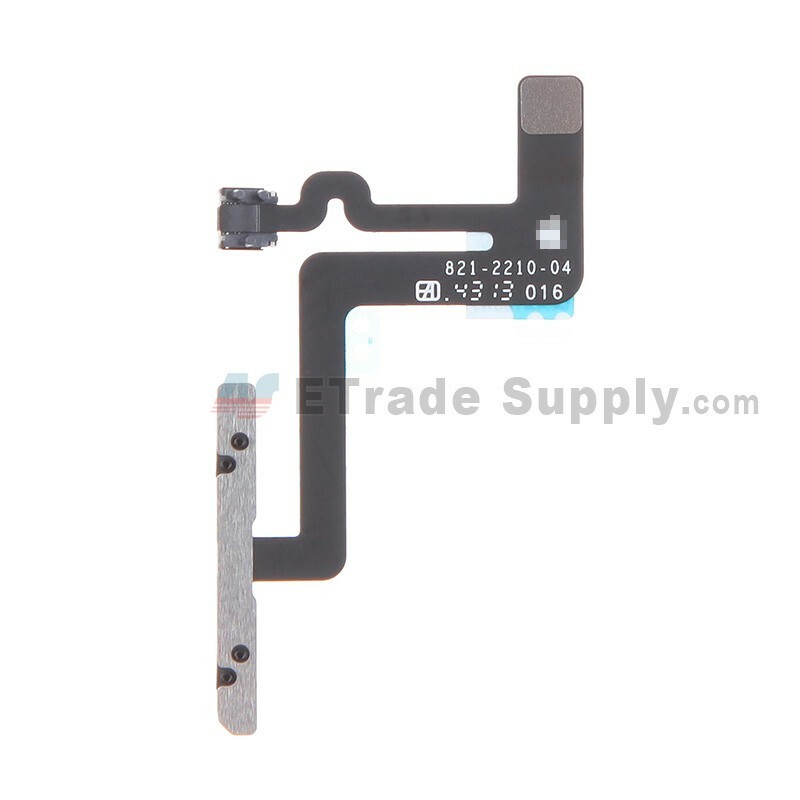 This iPhone 6 Plus Volume Button Flex is a brand new original replacement. 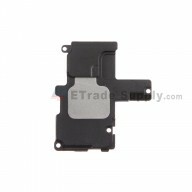 This Volume Button Flex Ribbon is compatible with Apple iPhone 6 Plus only. 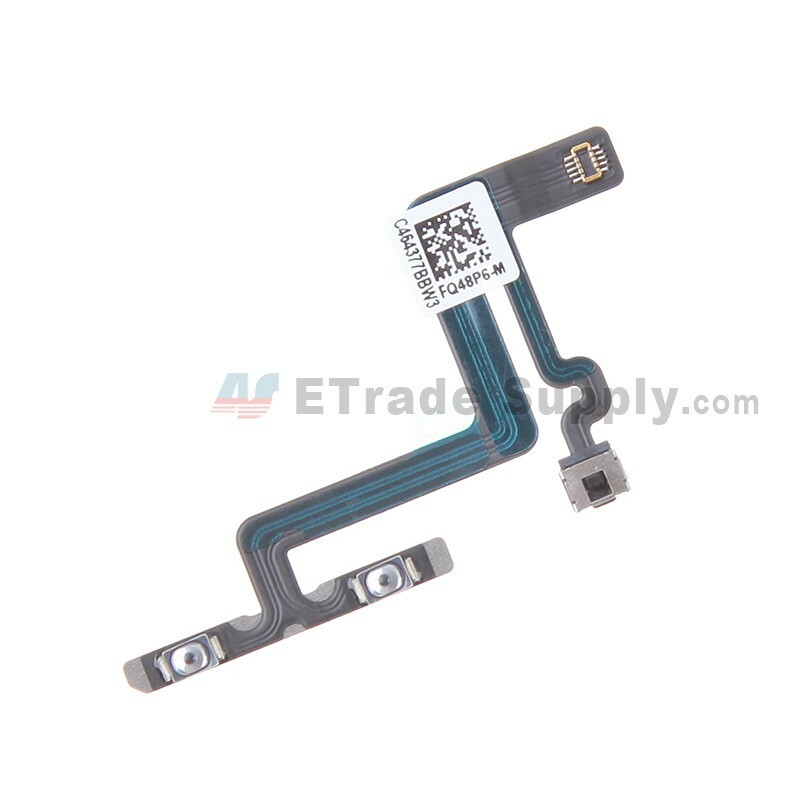 Special tooling is required when disassembling and reassembling the iPhone 6 Plus Volume Button Flex Cable Ribbon. Very good product, looks original and fits good. 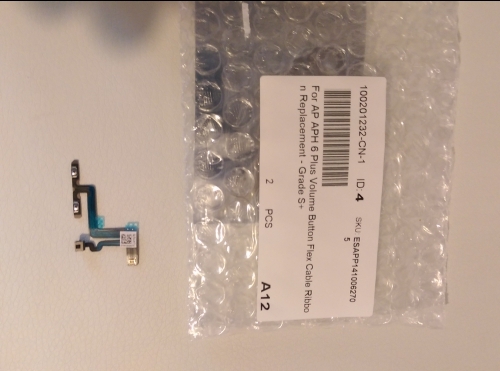 However, it's a delicate and tedious procedure to install, ribbon cable is very easy to tear. Take your time and patience.